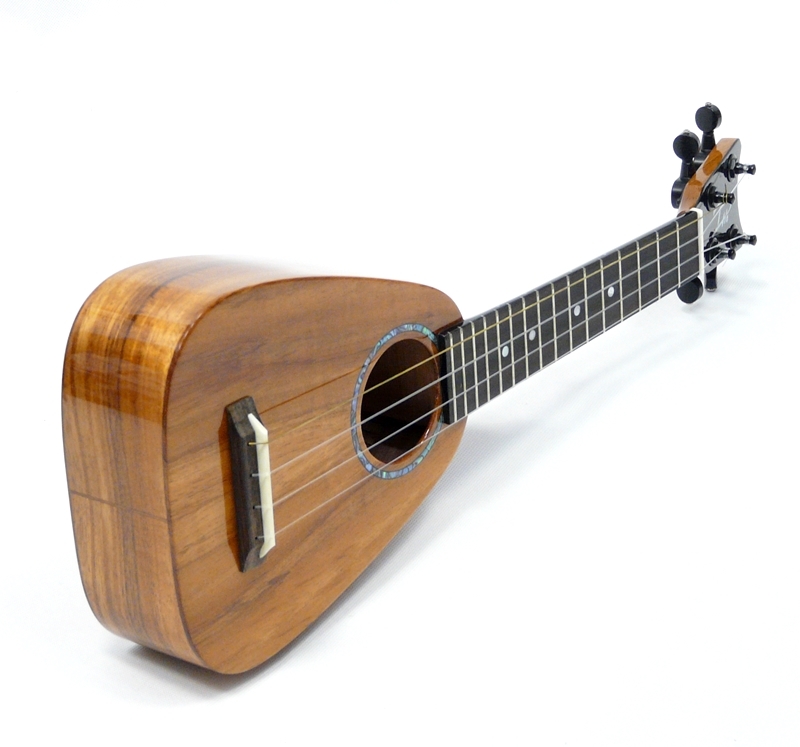 Solid koa tiny soprano with hard case. 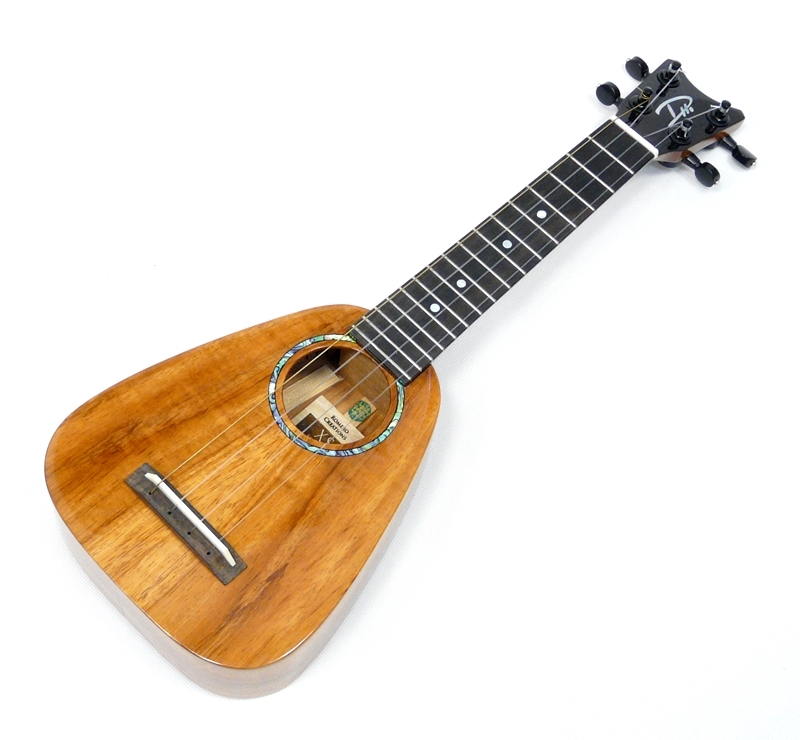 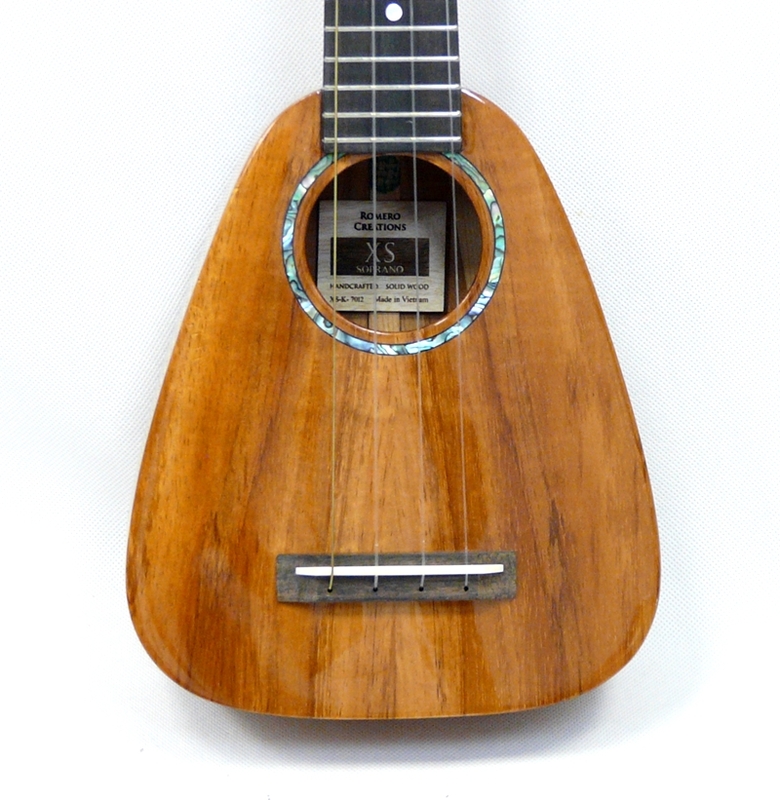 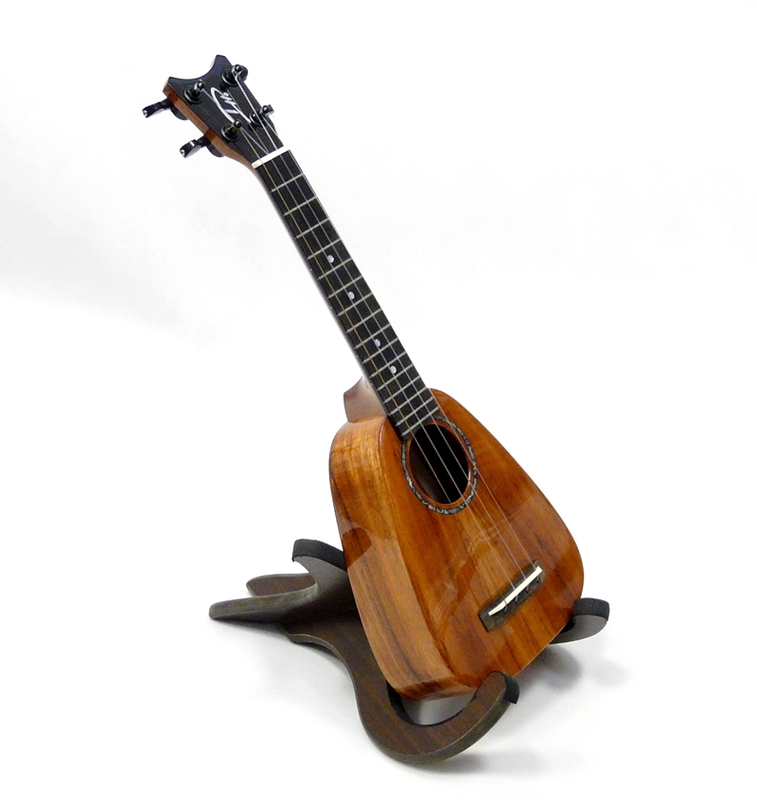 The XS tiny soprano is constructed from all solid koa, truly stunning looks and finish. 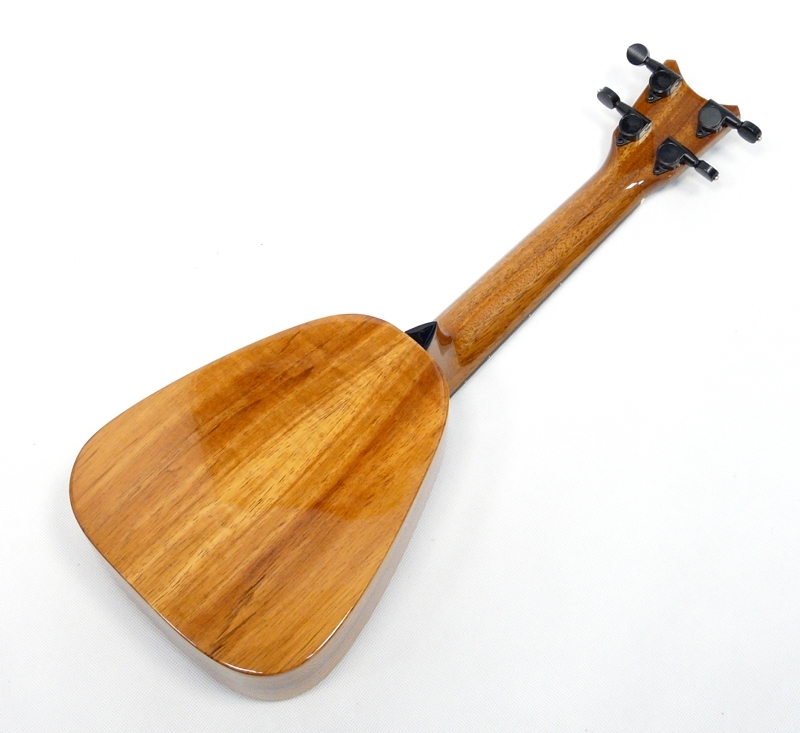 The scale length is full soprano, but the body length is shorter than the standard size thus gauruanteeing acces to hand luggage lockers while travelling. 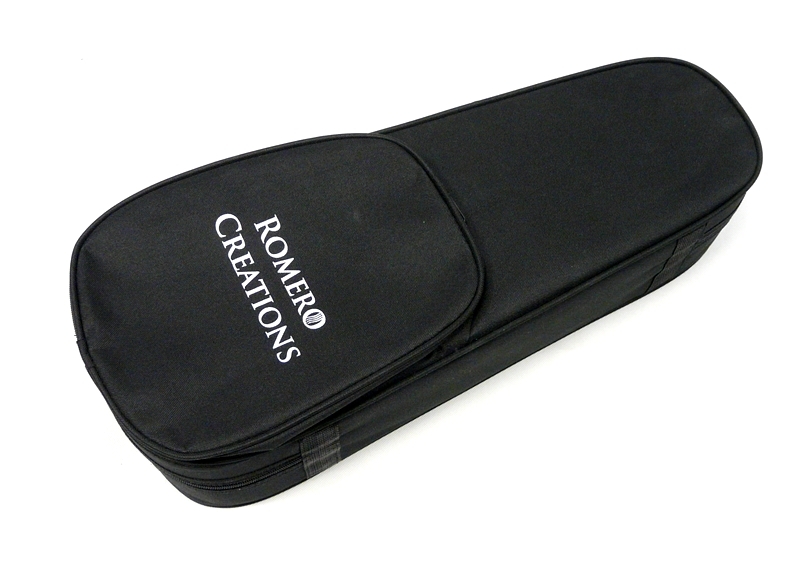 Comes with a black pod case. 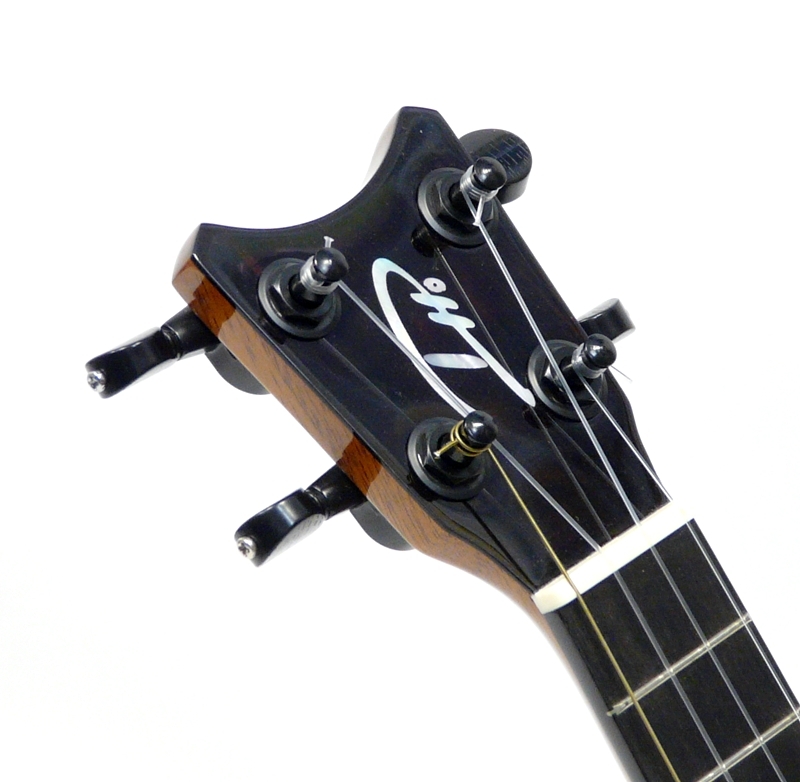 Despite its short length, the XS provides a full 16 frets.